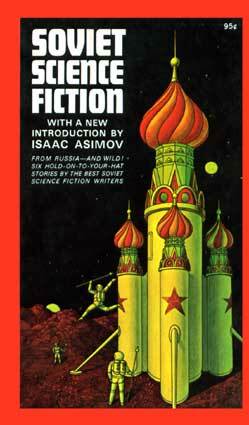 Soviet Science Fiction / Translated from the Russian by Violet L. Dutt; With a new Introduction (P. 5-13) by Isaac Asimov; Cover illustration by Don-Ivan Punchatz. 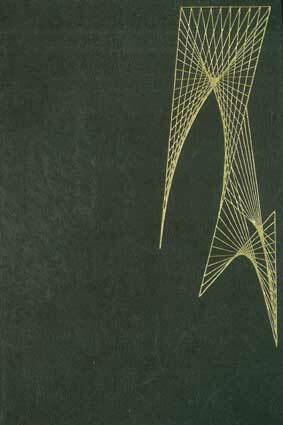 – New York: Collier Books, 1971. – 189 pp. (pb).